The effort to Save Ormewood Forest is about more than saving a few trees. The objectives are to preserve and contribute to the historic and environmental character that is unique to East Atlanta. Atlanta has seen devastating deforestation and loss of vegetation over many decades. When this is coupled with increased pavement and rooftops, the effect creates a “heat island” (temperatures can be up to twelve degrees higher in heavily paved areas of Atlanta) and contributes to the region’s air pollution problems. 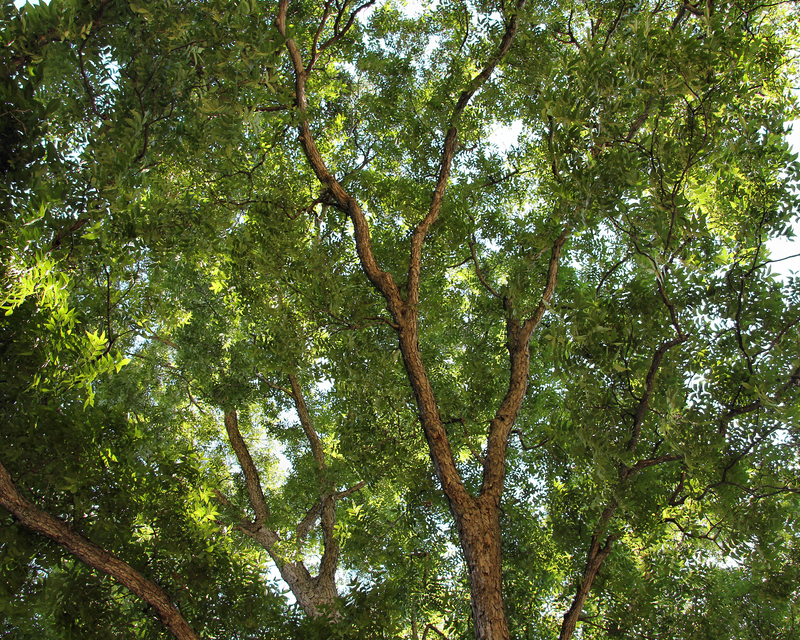 East Atlanta is a community of expansive, nearly continuous tree canopy, anchored in part by Brownwood Park. Ormewood Forest could be seen as an extension of our neighborhood park, each complementing the ecological benefits of the other. By preserving Ormewood Forest, we are helping to protect the habitat of all the unique birds, trees, and all the wildlife that also call our neighborhood home. It is a rare resource to have a stream begin in a natural, unpiped urban location. By protecting the stream that begins in Ormewood Forest and joins Intrenchment Creek, we can help support a distressed watershed that drains the entire southeast and portions of the southwest quadrants of the city. East Atlanta is currently undertaking an effort to list the entire neighborhood on the National Register of Historic Places. 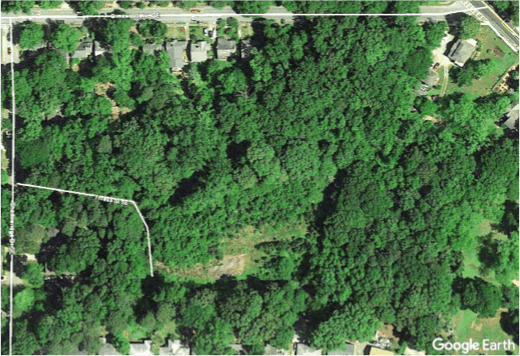 Protecting this historically undeveloped forest area would preserve and accentuate the historic integrity of the area in addition to supporting the City of Atlanta’s initiative to protect green space in underserved communities. All of these are goals and reasons to Save Ormewood Forest! Get in touch to find out how you can help!